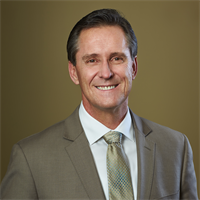 Scott K McGavin, DMD practices as a Dentist in Salt Lake City, UT. Services Scott K McGavin, DMD is a dentist/dental office located in Salt Lake City, UT. A dentist is trained to diagnose, treat, and prevent diseases of the gums, teeth, and jaw. Please call Scott K McGavin, DMD at (801) 293-8740 to schedule an appointment in Salt Lake City, UT or get more information. I was referred to Dr. McGavin by a friend when I moved to Salt Lake. My friend had nothing but good things to say about him. After going to him for a couple years now, I have only good things to say too. He is a sweet man with a big heart and wonderful skills as a dentist.